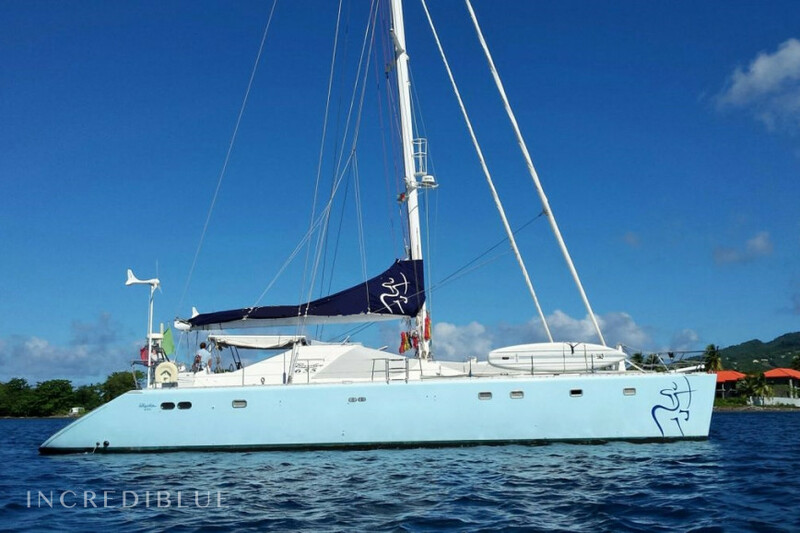 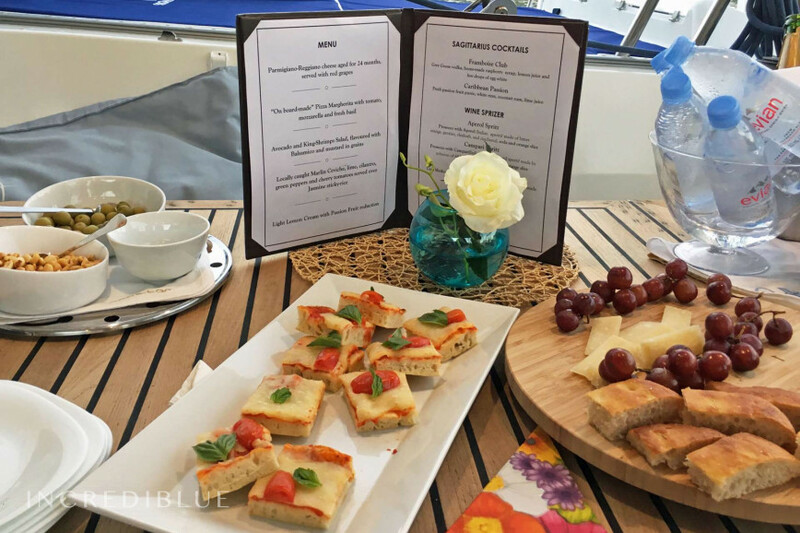 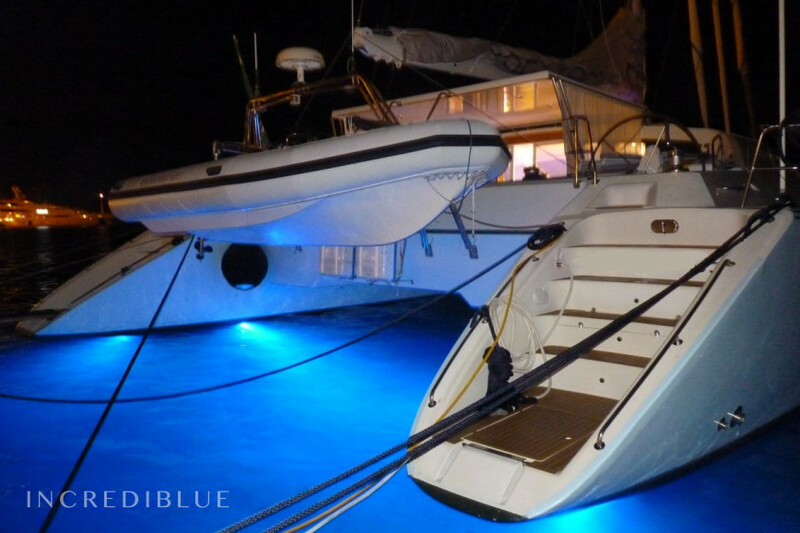 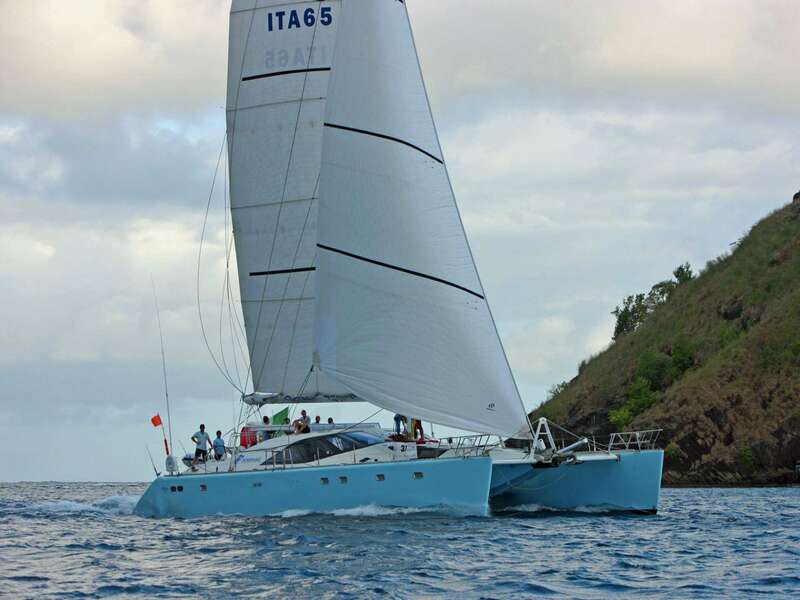 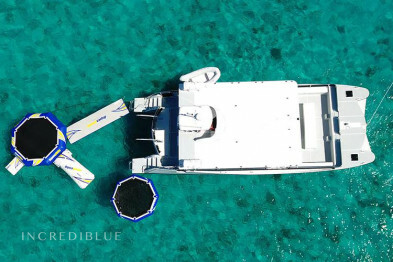 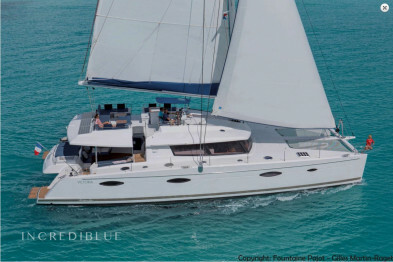 Experience sailing the Caribbean in this luxurious 65ft catamaran with capacity for 10 people and with a 4 members crew that will provide a stress-free vacation. 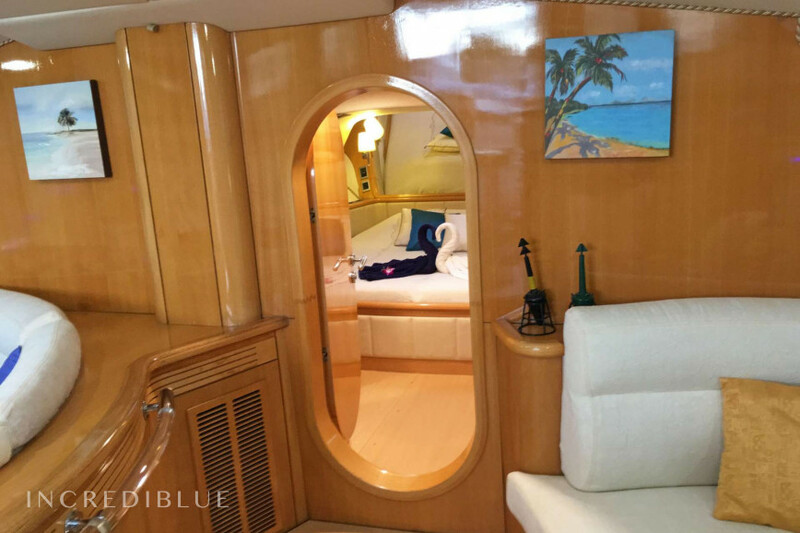 With 65 feet in length and and 34ft in wide, this Privilege 65 offers great outside and inside areas for the group to enjoy the Caribbean climate or to relax in its spacious common areas. 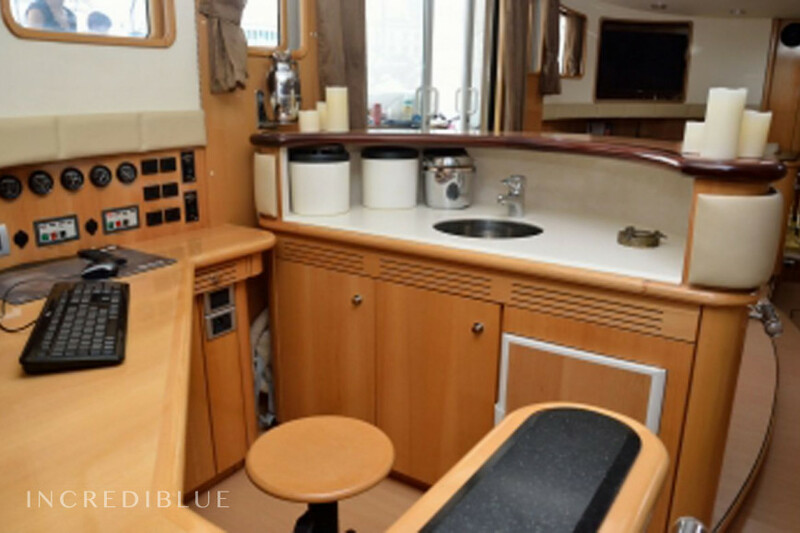 The outside provides a lovely aft deck with plenty space and shade plus dining area. 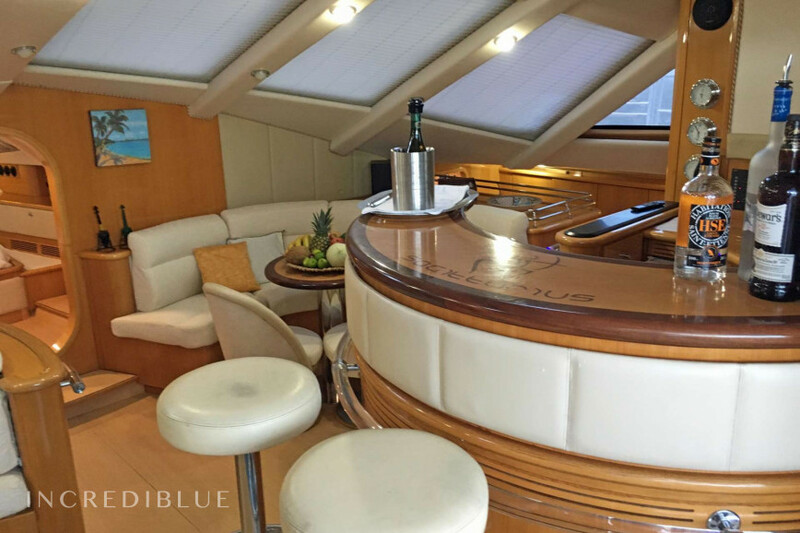 Moreover, the front deck offers a spacious area with sundeck ideal for sunbathing. 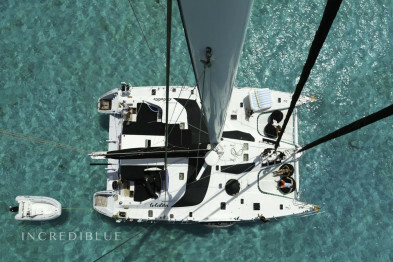 You can also access the water easily from both hulls. 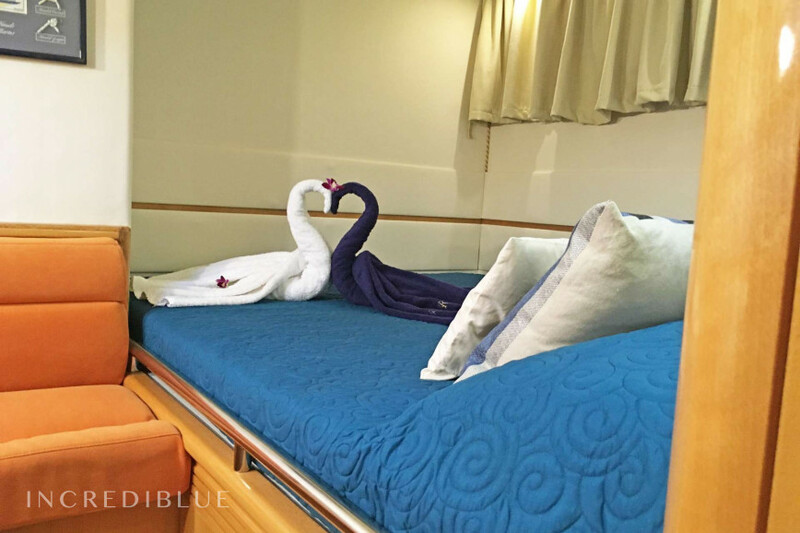 Its main lounge is equipped with 3D entertainment center, and with full A/C for maximum comfort. 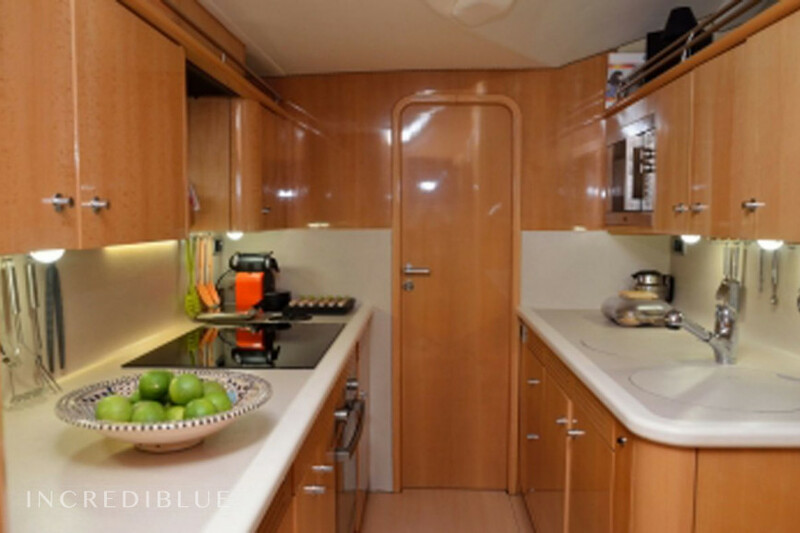 It offers 5 cabins, one king size cabin and 4 queen sized cabins. 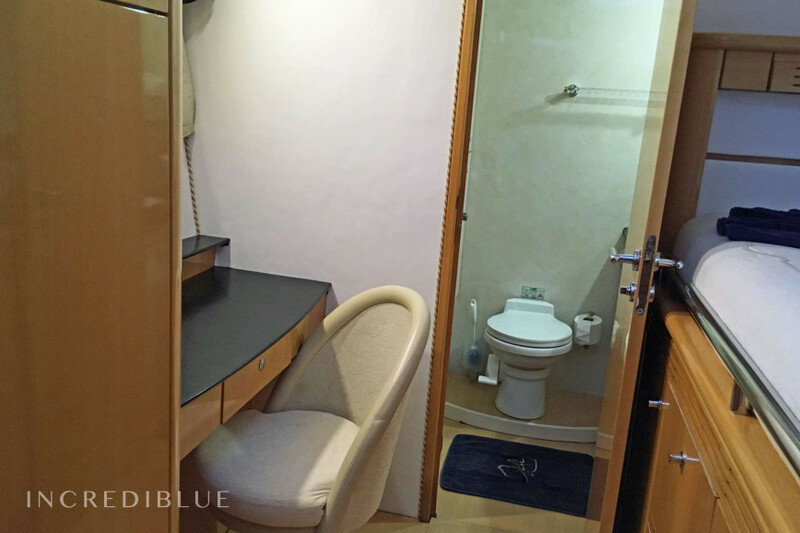 All rooms have their own full restroom. 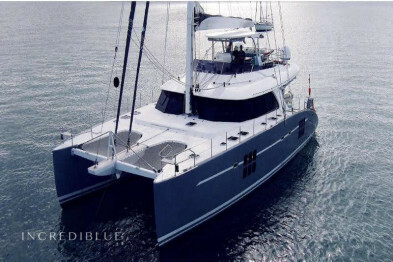 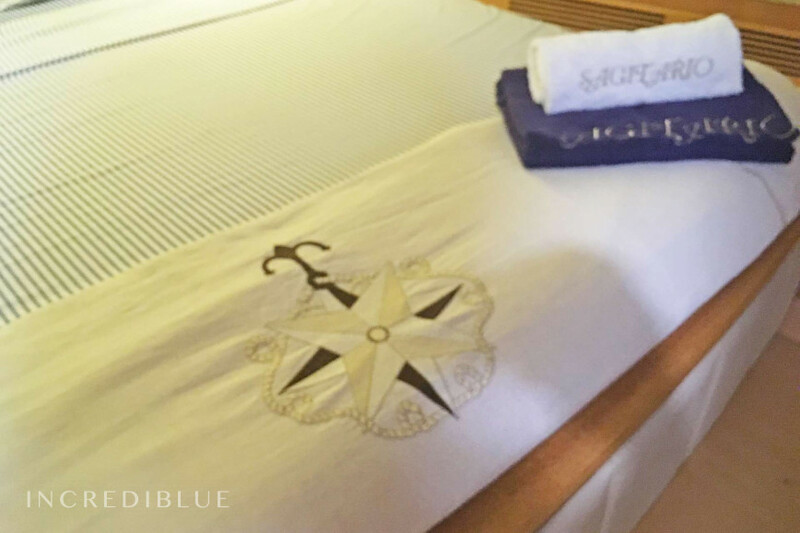 Its international, friendly, and professional crew is formed by the captain, chef, stewardess, and the first mate.